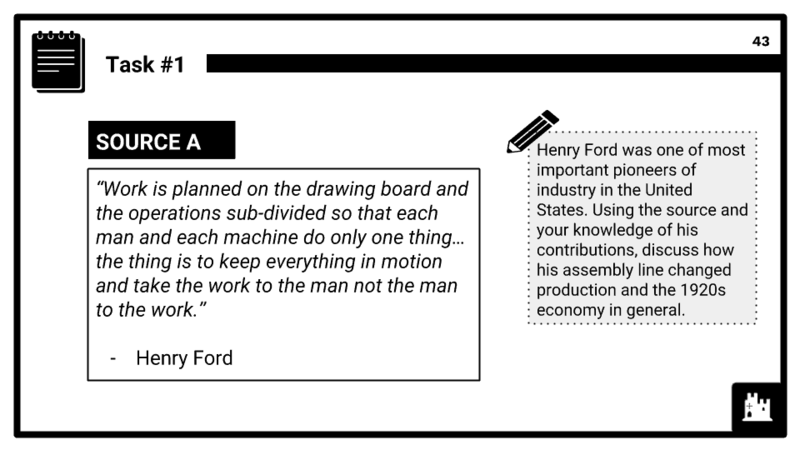 This Period Study module covers option AD of the AQA 9-1 GCSE History topic "America, 1920–1973: Opportunity and inequality". 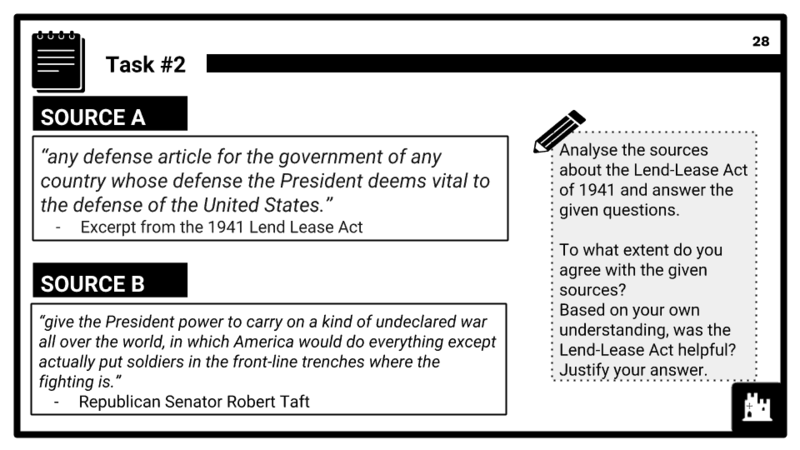 In this module, the development of the United States in the wake of WWII and the turbulent half-century of change that accompanied it. As both a period of opportunity and inequality, the 1920s through to the 1970s offers in-depth insight and examples of the ability to live the American Dream for some, while many others including immigrants, racial minorities and the poor experienced the nightmare of entrenched poverty, discrimination and prejudice. Themes spanning three modules encompass political, economic, social and cultural shifts after WWII, as well as key individuals who were instrumental in bringing about change. Details of this period study can be found below. 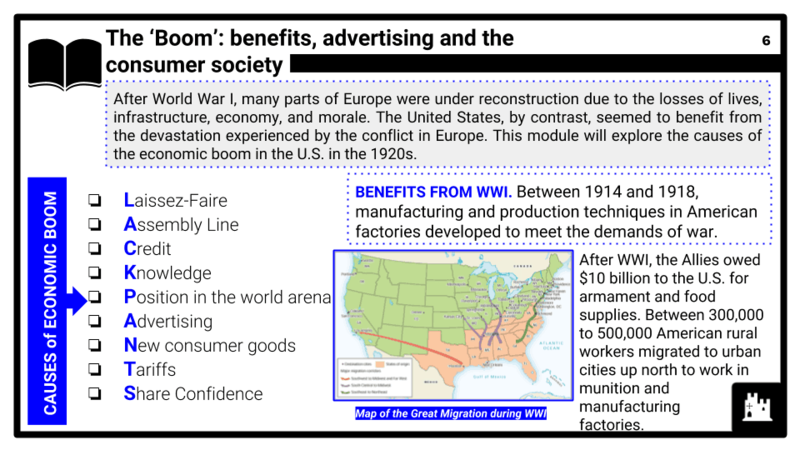 The ‘Boom’: benefits, advertising and the consumer society; hire purchase; mass production, including Ford and the motor industry; inequalities of wealth; Republican government policies; stock market boom. Social and cultural developments: entertainment, including cinema and jazz; the position of women in society, including flappers. Divided society: organised crime, Prohibition and their impact on society; the causes of racial tension, the experiences of immigrants and the impact of immigration; the Ku Klux Klan; the Red Scare and the significance of the Sacco and Vanzetti case. American society during the Depression: unemployment; farmers; businessmen; Hoover’s responses and unpopularity; Roosevelt’s election as president. The effectiveness of the New Deal on different groups in society: successes and limitations including opposition towards the New Deal from Supreme Court, Republicans and Radical politicians; Roosevelt’s contribution as president; popular culture. The impact of the Second World War: America’s economic recovery; Lend Lease; exports; social developments, including experiences of African-Americans and women. Post-war American society and economy: consumerism and the causes of prosperity; the American Dream; McCarthyism; popular culture, including Rock and Roll and television. 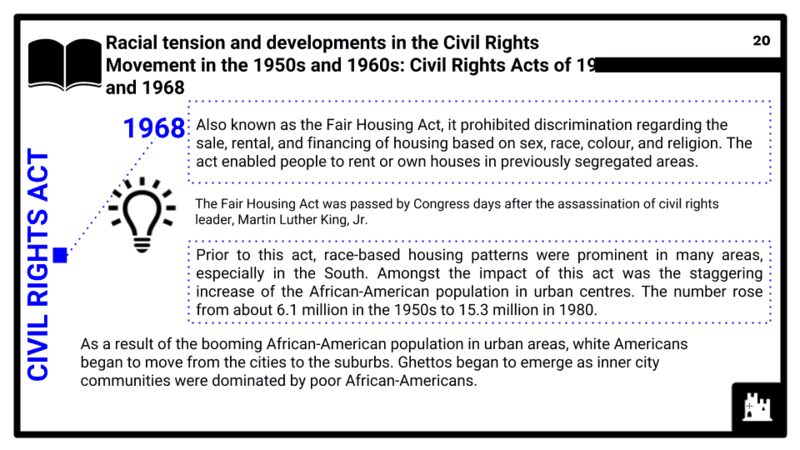 Racial tension and developments in the Civil Rights campaigns in the 1950s and 1960s: Segregation laws; Martin Luther King and peaceful protests; Malcolm X and the Black Power Movement; Civil Rights Acts of 1964 and 1968. America and the ‘Great Society’: the social policies of Presidents Kennedy and Johnson relating to poverty, education and health; the development and impact of feminist movements in the 1960s and early 1970s, including the fight for equal pay; the National Organisation for Women, Roe vs. Wade (1973), the Supreme Court ruling on equal rights (1972) and opposition to Equal Rights Amendment.